Korean government invites 120 international students from 66 countries who wish to pursue a bachelor’s degree in Korea. 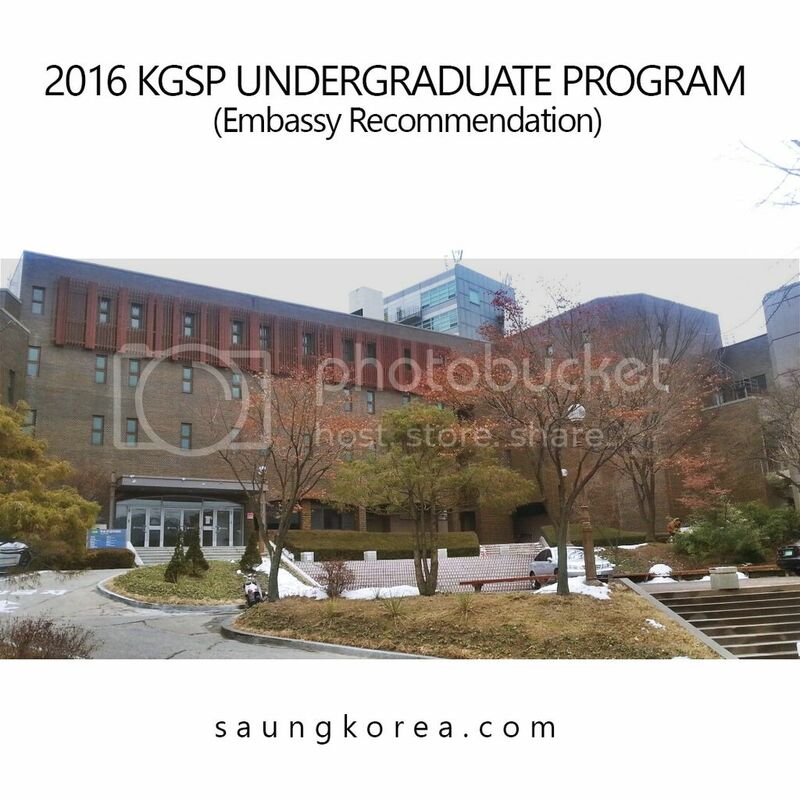 To be selected as a KGSP grantee, any applicant should successfully pass through the 1st selection process set by the Korean embassies of his or her origin. So to apply for the program, please contact the 1st selection organizations to get detailed information on the 1st selection process such as application deadline and required documents, etc. *Application deadline may differ from one country to another; it will be expected to fall in September or early October. 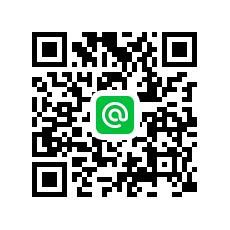 As for the application guideline and FAQ(frequently asked question), please refer to the attached files. For more information, Please refer to NIIED’s notice (GKS notice No.76).